Balance Medical & Day Spa has all the treatments and expertise to get you feeling and looking your best. No matter what skin ailment, disease or unhappiness you have, we have the services to help. We specialize in anti-aging and facial services that make you look and feel great. We have an extensive list of services so that we can pamper you in every way possible. Do you have unwanted hair? 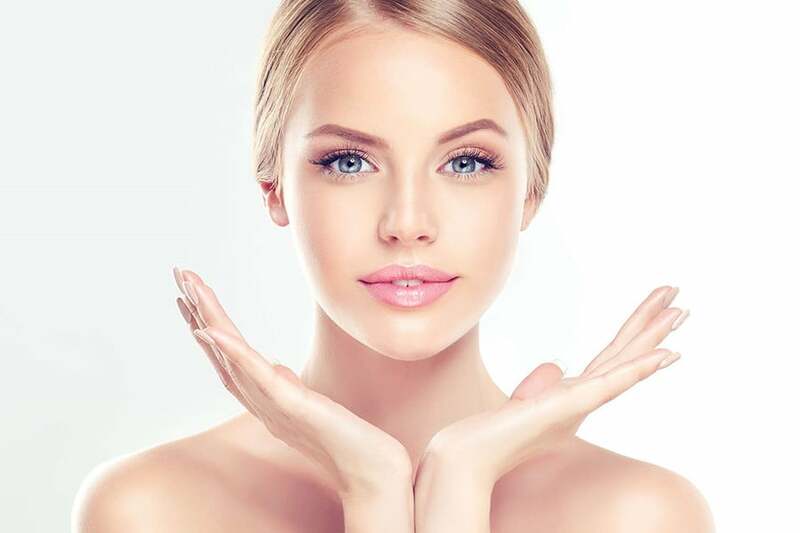 Balance Medical Day Spa can help you remove or reduce it and restore your self-confidence using both laser technology and Intense Pulsed Light (IPL). 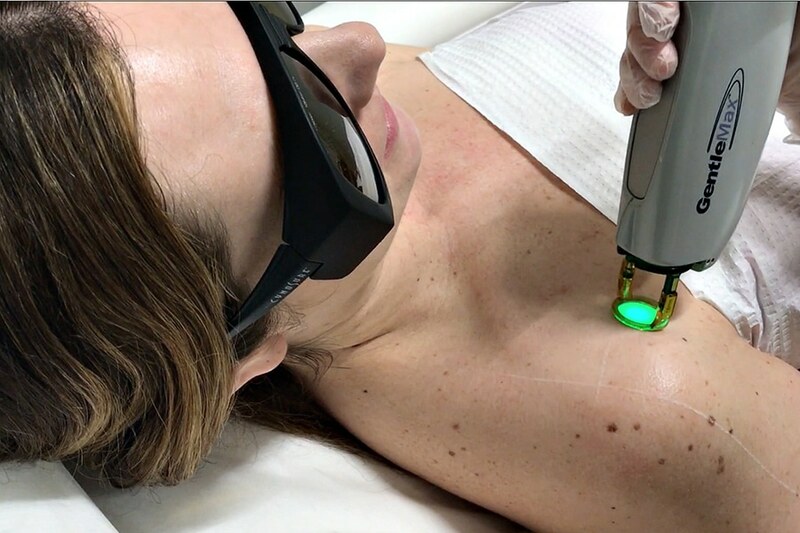 Your laser hair removal treatments will be customized depending on your skin type and the amount, color, density and location of the unwanted hair. Sunspots are little dark spots that form on the skin. They are caused by exposure to the sun over an extended period of time. Some people get many and some get only a few. Because they are commonly called “ Age Spots”, many people find them embarrassing and actively search for ways to get rid of them. 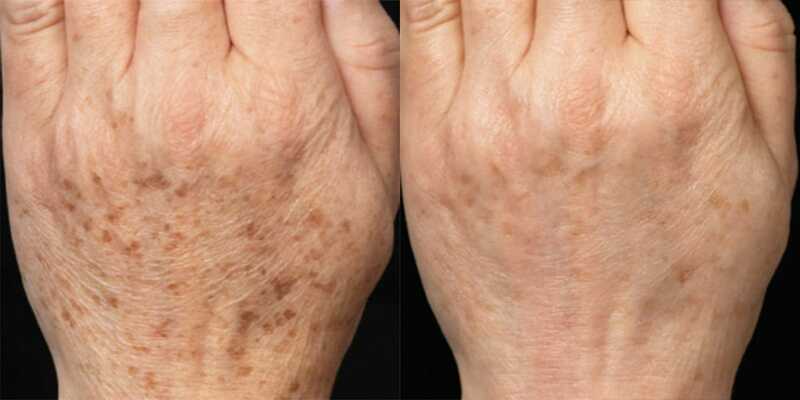 Sun spots can also be called Melasma. Although men can get them too, the condition is commonly associated with the female hormones estrogen andprogesterone. It seems to be more common in women taking oral contraceptives, during pregnancy and those taking hormone replacement therapy (HRT). Sun Spots should always be diagnosed by a dermatologist prior to treatment to rule out any other condition. The most obvious manifestations of aging and sun damage are visible pigmented and vascular lesions, enlarged pore size, rough, uneven skin texture. The RejuveLux Photo facial process clears rosacea, sun damage, spider veins and other conditions improving skin appearance. Microneedling utilizes 9 precisely spaced microneedles in a small cartridge to create invisible, vertical, micro perforations into the epidermis and the top layer of the dermis. As a result, the skin shifts it’s natural repair mechanism into high gear and starts producing collagen and elastin to repair these micro-perforations. The self-repairing property of the skin is a 100% natural form of skin renewal from the inside out. The advantage of microneedling compared to other treatments is that it not only activates cell regeneration, it also enhances the absorption of active ingredients of RP Complex into the skin during the treatment before the skin closes. Your skin becomes firmer and regains its elasticity, fine lines and wrinkles are visibly reduced, pores become finer, circulation is stimulated and the overall condition of the skin improves. For many people living in South Carolina, looking great is simply a matter of a skin rejuvenation treatment for pigment and vessel clearance to reveal clearer, more attractive skin. Balance Health Concepts has a treatment for pigment and vessel clearance that’s fast, easy, well tolerated and immensely effective.